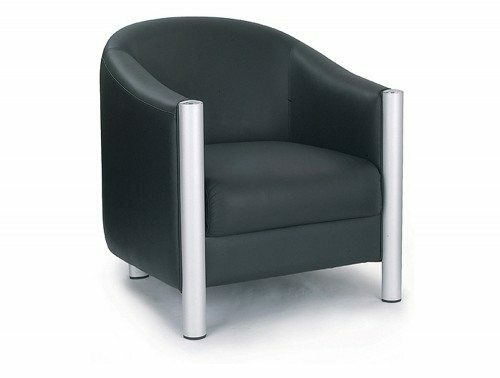 Tub chairs are the perfect addition to any space, highly suitable for home or corporate use, offering the highest levels of comfort for users. 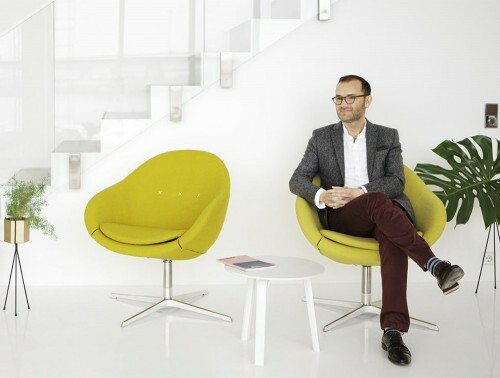 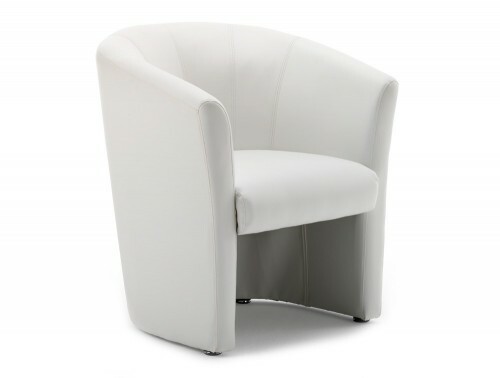 Add comfort and style to your reception, breakout and meeting rooms with our range of quality tub chairs sourced from some of Europe’s leading furniture suppliers. 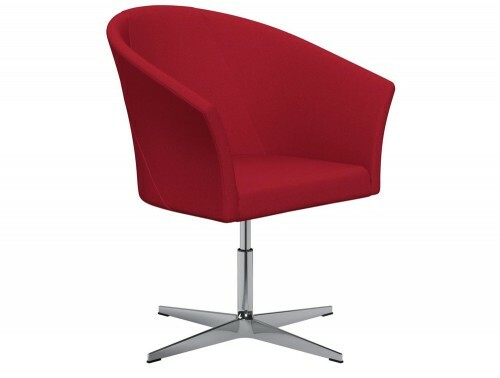 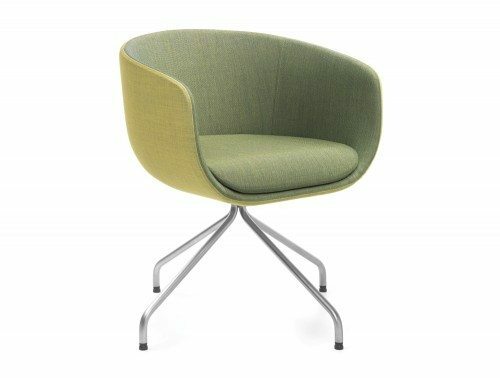 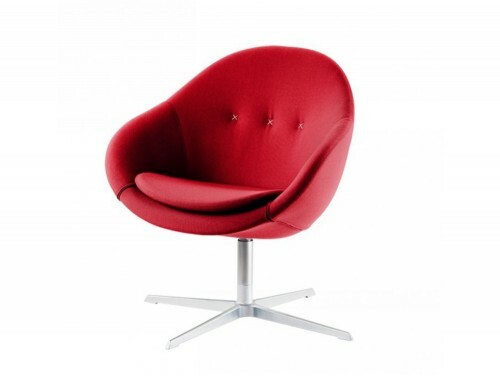 The bucket chairs will make any room feel complete with its classic yet modern design. 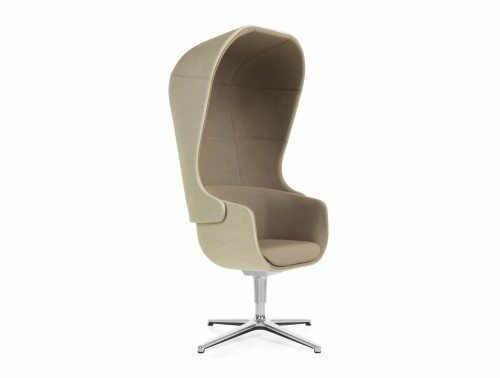 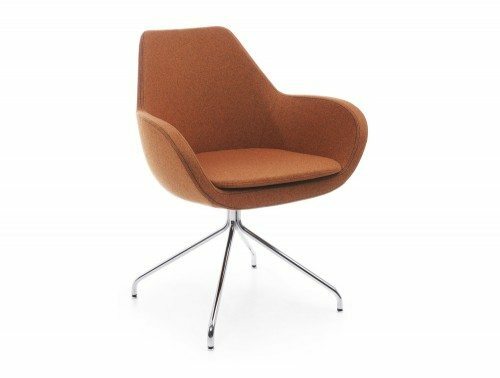 Radius Office Furniture has a wide selection of the best tub chairs offered in many finishes and styles to complement your office décor. 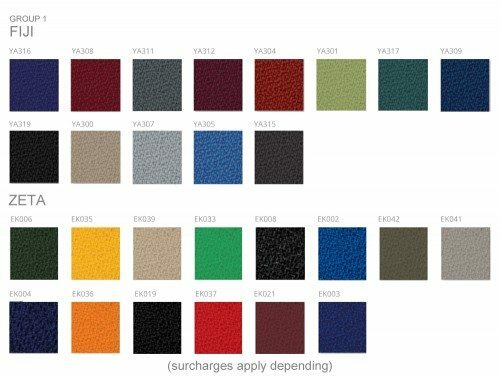 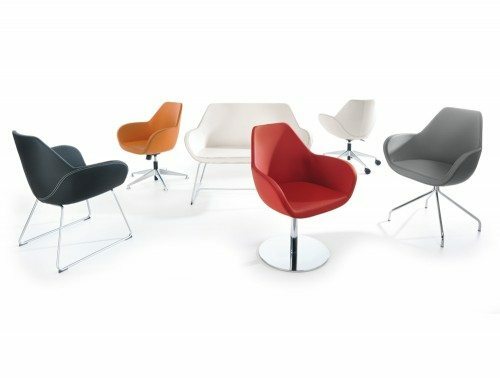 Choose from elegantly designed high-back leather / eco-leather tub chairs or fabric chairs offered in numerous colours including popular dark shade like grey, black and brown and vibrant colours such as red, purple, green, yellow and cream tub chairs. 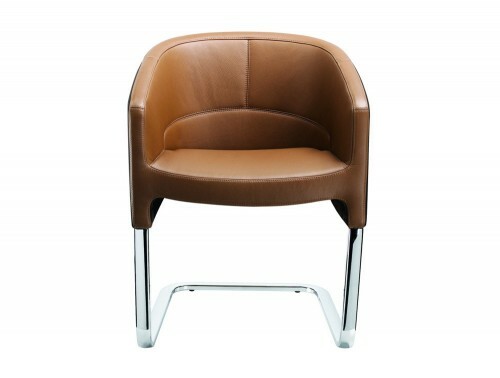 The chairs all feature generously deep cushioned seat and backrest with a robust framework to fully give the user a pleasant seating experience. 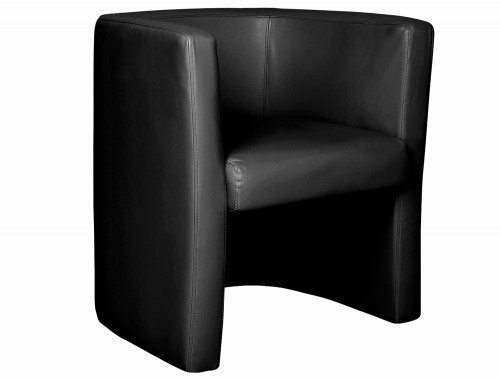 The tub chairs for sale also feature different leg base designs. 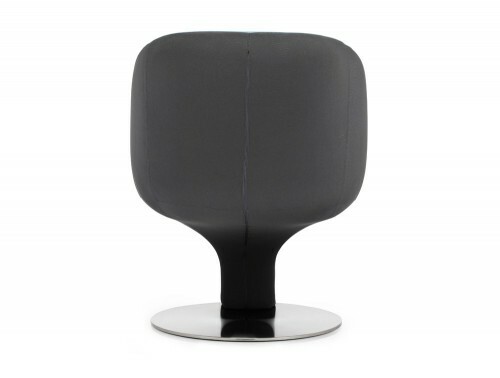 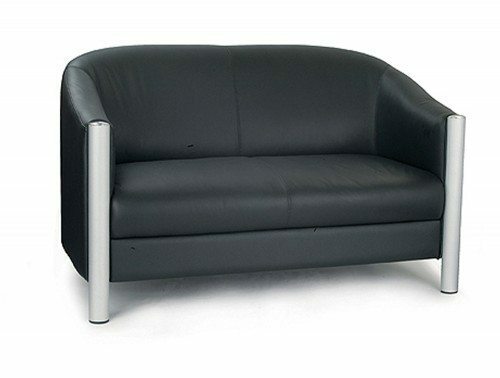 Pick from wooden leg frames, stylish 4-star chrome base or 4 leg metal finish. 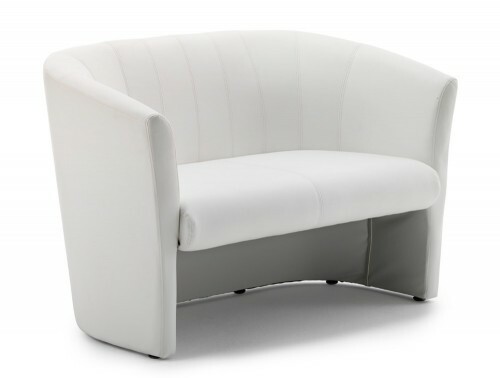 The armrest feature on the tub chairs for sale will allow the user to fully relax, reducing strains taking the pressure of the back and shoulders. 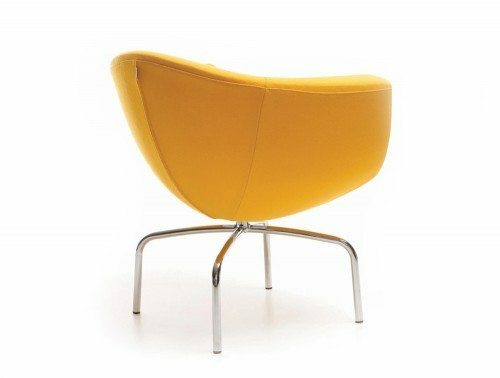 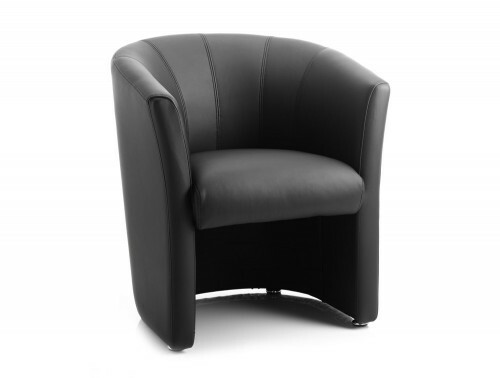 A large number of our armchairs are offered with a warranty policy. 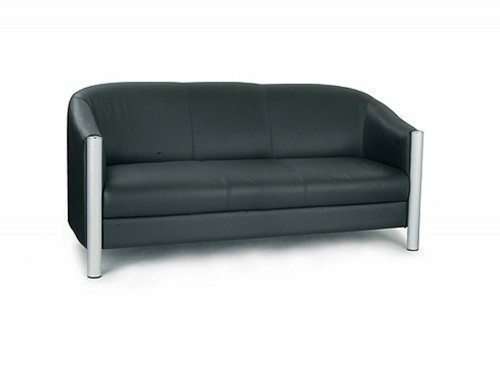 This ensures that its functionality and quality is guaranteed for the period of time stated. All of the furniture in this collection have also been thoroughly tested to ensure it meets the highest standards for both home and office use. 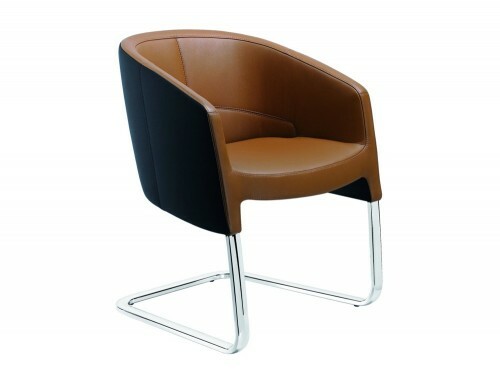 If you require a chair that offers stylish, professional and comforting qualities then our range of leather office tub chairs is the best option for you. 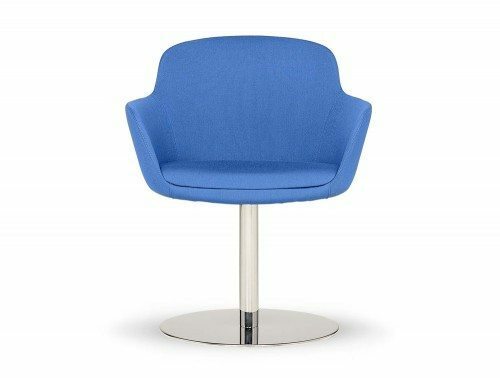 The chairs are designed to give a highly professional and stylish look, a perfect addition to any boardroom or executive office. 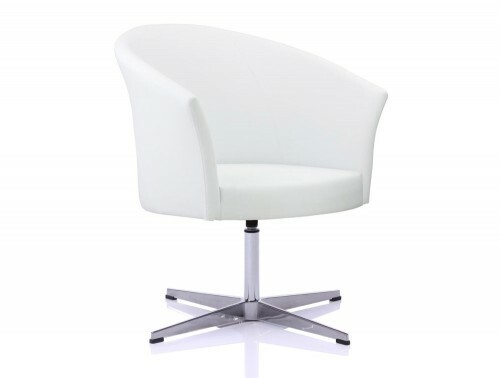 Choose from different back sizes including high back or low back designs. 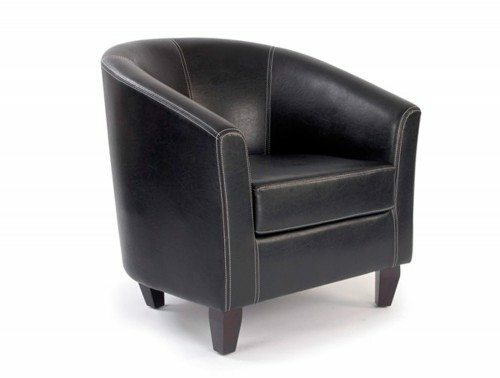 The leather/faux leather tub chairs are padded with high-quality cushions which will surely keep your clients and visitors comfortable during meetings. 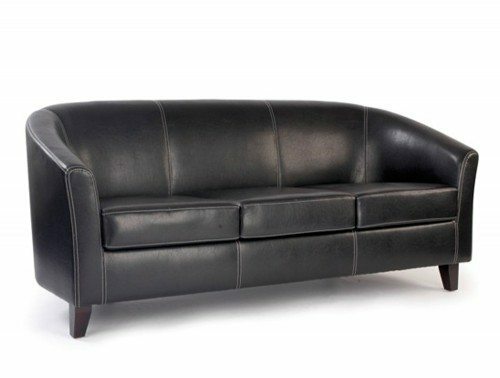 The leather material is also very easy to clean and maintain, with just a quick wipe or just dust it off! 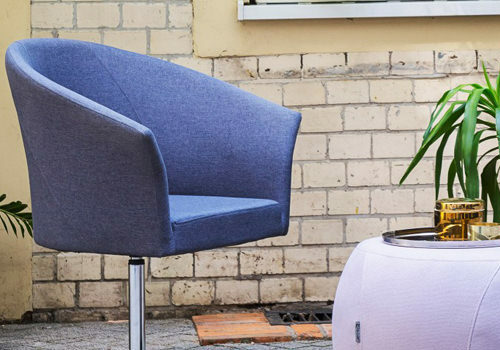 To add a splash of brightness to your reception and breakout areas, choose from our range of colourful fabric tub sofas and chairs. 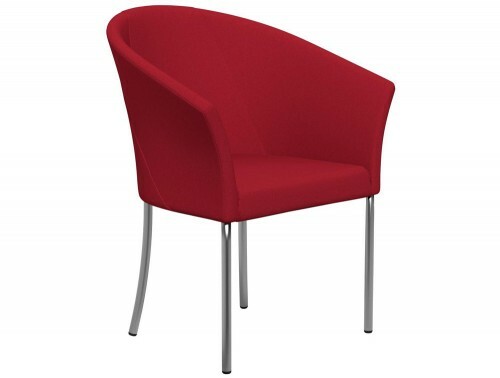 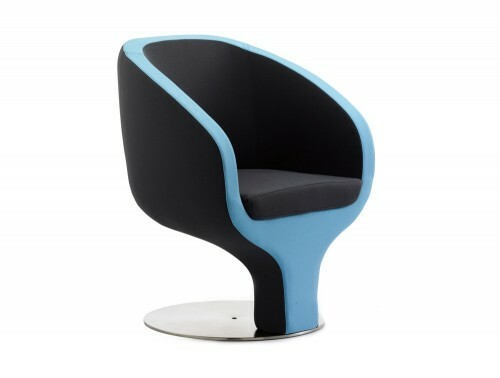 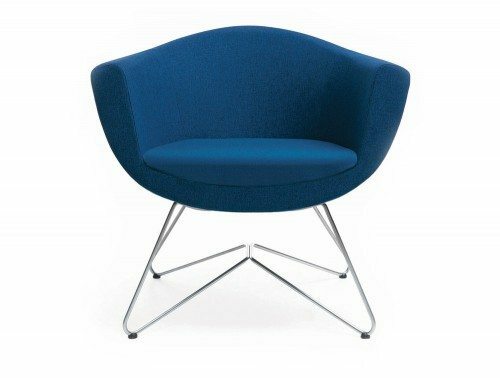 Find funky and fun tub chairs in bright colours that will add a stylish and inviting look into your space whilst offering highly comfortable seating for your employees and visitors. 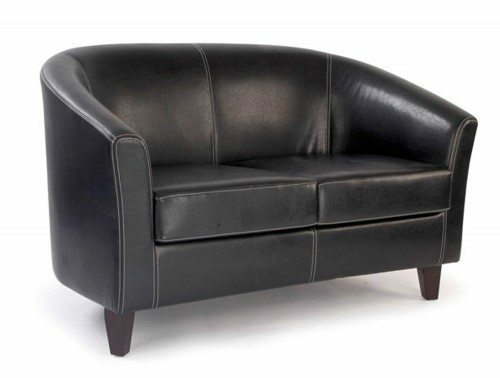 A perfect complement to your chair is a footstool. 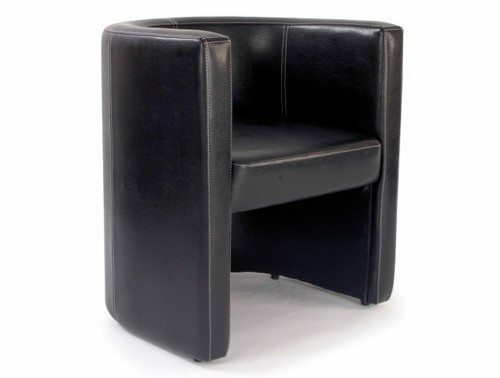 The tub chair and footstool combination will further provide the user with extra leg support, prevent blood clot problems and relieve pressure on the lower back. 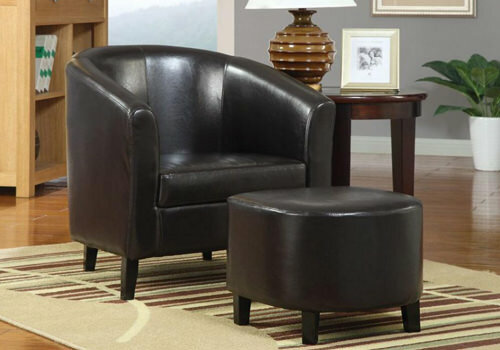 The Tub chairs and sofas are also great for home use. 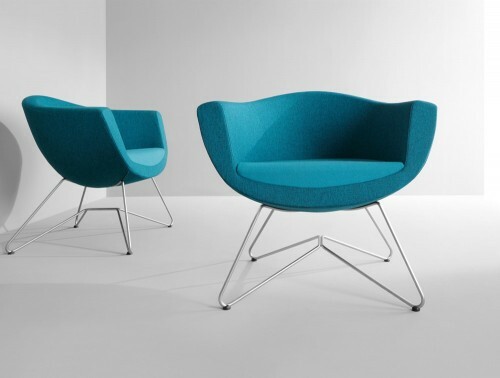 You can put these stylish chairs practically anywhere and they will blend perfectly with the surroundings. 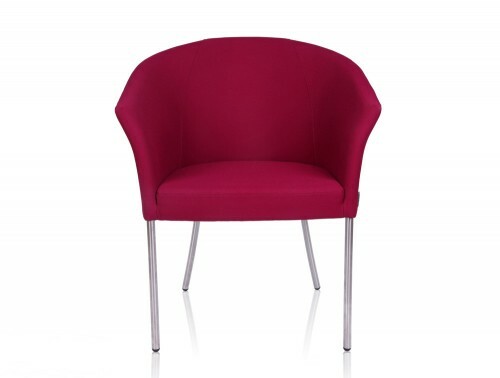 Fill an empty space with a modern designed tub chair upholstered in stylish fabric to best match the colour of the room adding a stylish touch whilst allowing you to sink into a comfortable relaxing state right in the comfort of your home. 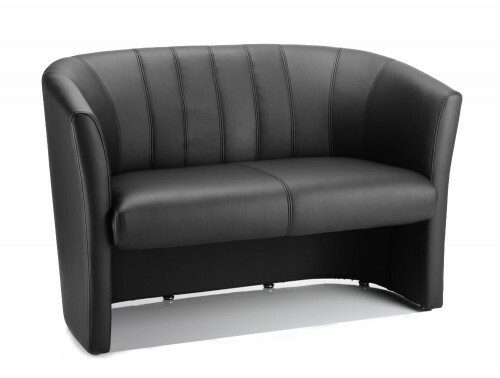 We offer delivery and installation across Ireland, in the four provinces: Leinster, Munster, Ulster and Connaught. All major cities across the island of Ireland are covered, including: Dublin, Belfast, Galway, Waterford, Drogheda, Dundalk, Cork and Limerick. 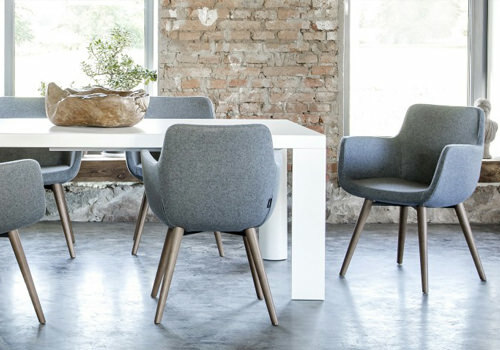 It doesn’t matter if you’re situated in rural Donegal or an inner-city Dublin 2 office, our installation and delivery service is designed to accommodate your requirements. 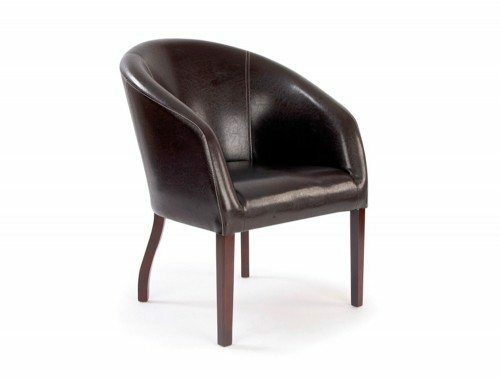 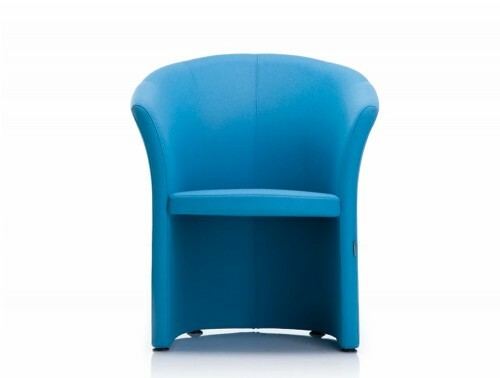 If you’d like to find out more about our range of Tub Chairs or discuss your requirements, simply request a callback.